The second annual #Femertising Awards have been announced and here they are. We’ve been very heartened to see this trend in positive and proactive imagery of women in advertising. Hats off to Dove who twelve years ago pioneered this kind of advertising. Today a number of companies have stated their commitments to celebrating women and girls in their marketing communication. What are you doing to be proactive to your women customers? McDonald’s account consolidation with DDB has once again brought up the idea of agency of the future. Clients want transparency, simplicity and excellence. In these complex marketing times great, fully integrated work delivered in an inspired process is more valuable than ever. There is little question that we will be seeing more and more dedicated agencies. What do you do to provide outstanding product with first class service? We’ve seen the Greek yogurt revolution. Now comes the fat toothbrushes. 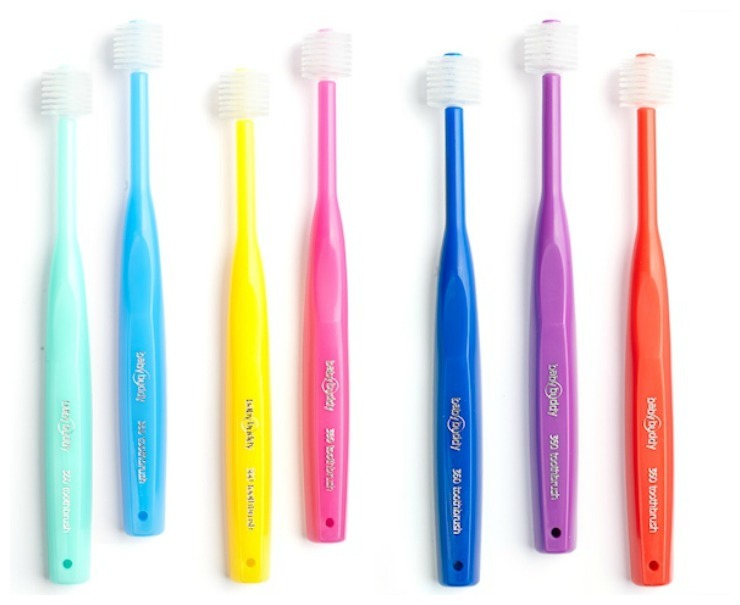 Have you purchased a new toothbrush recently? The heads are bigger than ever and so are the price tags. But more surface covers more surface and gives a more robust tooth brushing experience. So get ready to shell out well north of 5 bucks to work your choppers. The new normal is a bigger toothbrush. What do you think the next product category will be ready for a transformation? Our newest mashup word this year is “Listicle” – the pejorative term for an “article” online that’s really nothing more than a list, as in: 10 Reasons To Worry About Cancer; 5 Signs You’re Going To Be Fired Monday etc. They’re as much click-bait (you do know what click-bait is, don’t you?) as they are useful input. But they’re a fast, simple way to put information in a digestible form. Do we like them? 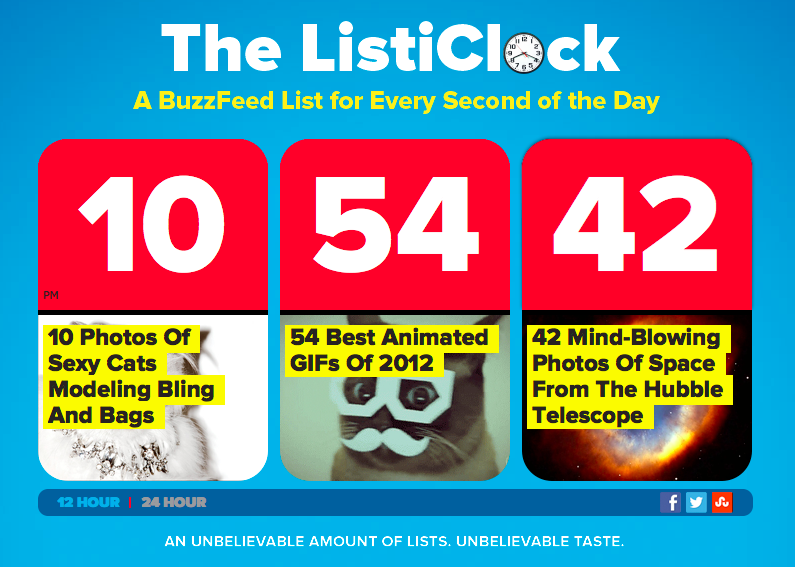 Well, everyone’s a sucker for a good list and easy info. How do you get attention and credit for what you put on social media? Yeah, it’s a thing! Whether you’re a kid learning to swim or an adult who has always fancied mermaids, there is now a mermaid school (forgive the irresistible pun) and an audience interested in practicing the craft. What hobbies or fantasies can you think of that you could turn into a business? Cindy Gallop is outspoken to say the least and has just earned the cover of Advertising Age last week with an extended article. She has been one of the most important voices for gender issues in the advertising business and beyond. As former head of BBH a major international advertising agency, she has gone on to create her own platform, much in demand as a speaker and outspoken in all of her points of view. How do you extend your platform inside of business or outside to stand up for what is right?